Although summer officially started last month, it looks like the weather has finally arrived now! June is perhaps one of the most exciting months in Dublin with music, book, food and culture festivals all taking place. Get your calendar out, bookmark a few of the links below and download the Lynk app so you’re not stuck for a lift to any of these exciting events. The annual Bloomsday Festival, celebrates the 16th of June 1904, the day depicted in Ulysses, the famous novel by James Joyce. 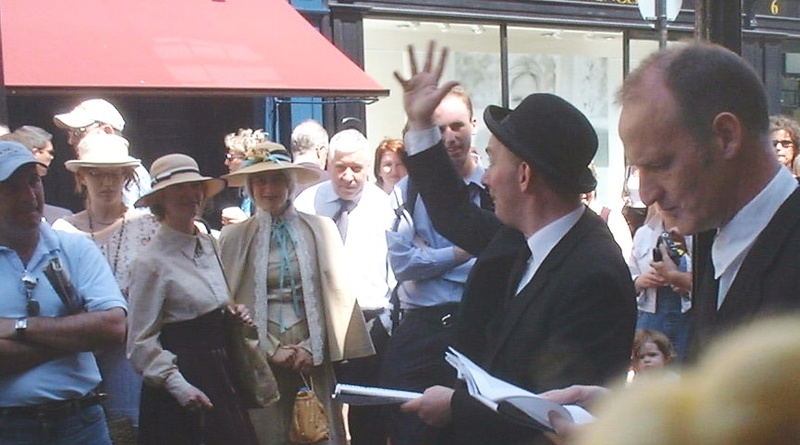 Named after Leopold Bloom, expect to see people dressed up as characters all around the city reading excerpts from the acclaimed novel. The full programme has just been released, which you can check out now below. This food festival is a must for all the foodies out there. 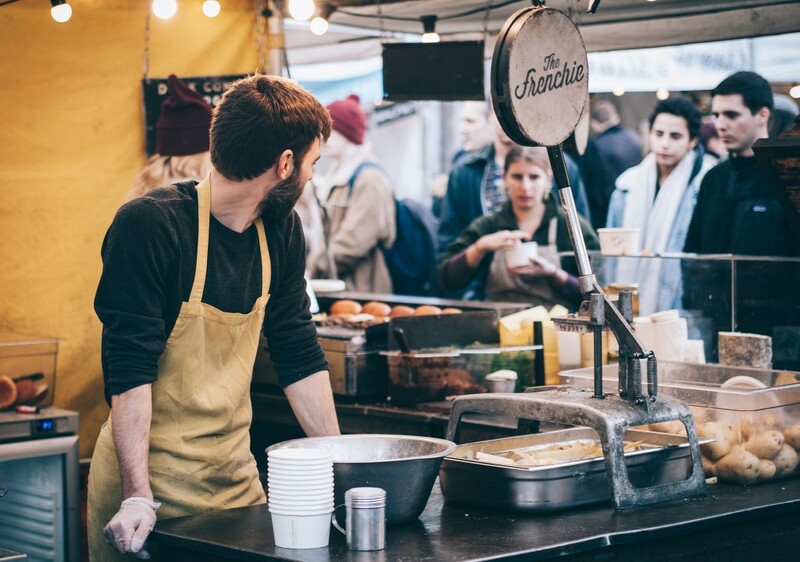 Returning to Iveagh Gardens for 4 days, some of the city’s most exciting restaurants will have a chance to showcase their signature dishes for the delight of your taste buds. This year’s theme is Food Lovers Playground, and you can find out exactly what that entails at their official website below. The little seaside town of Dalkey has long been associated with literature, with the likes of George Bernard Shaw, Samuel Beckett and James Joyce all having strong ties to the area. 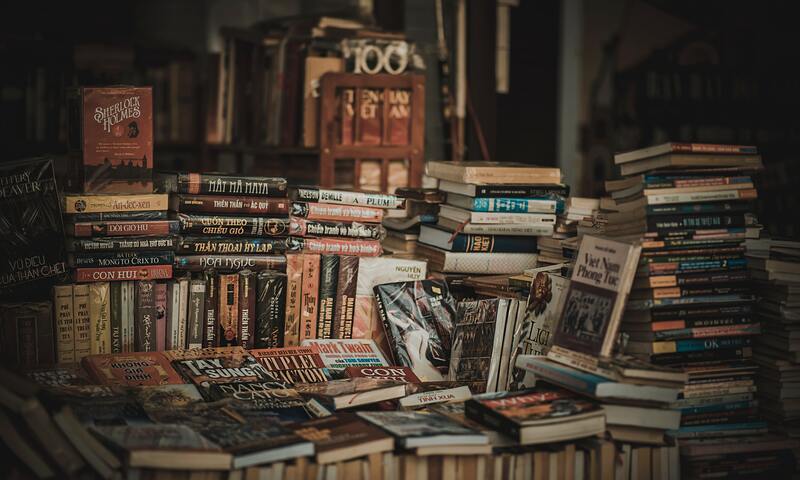 Described as ‘the best little festival in the world’, this 4-day book festival is a great day out for book-lovers or it makes a nice day out for anyone who hasn’t visited the scenic village before. Find out what there is to do at the festival and how to get there at the link below. Over 30,000 people marched in last year’s Pride Parade, and organisers of this annual festival hope to see an improvement on this number once again. 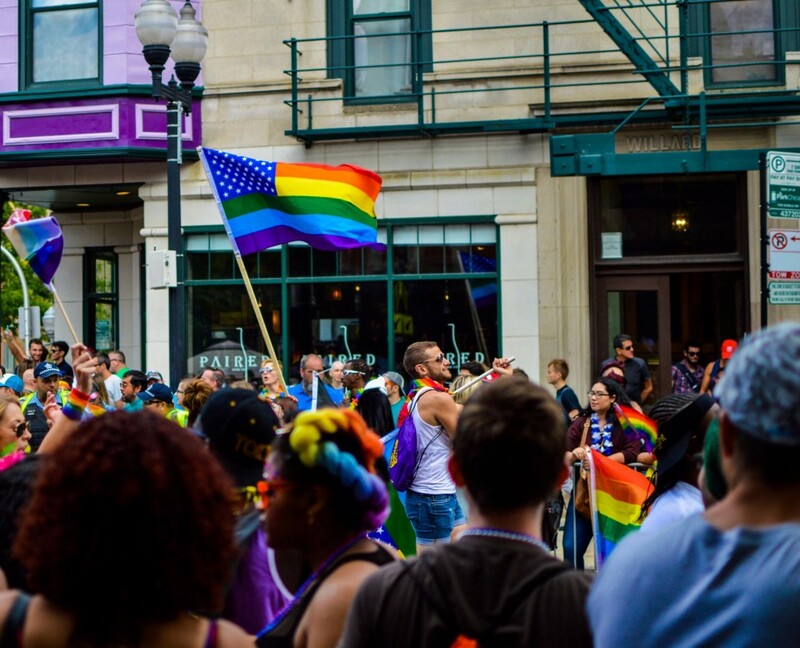 With a whole variety of events taking place throughout the festival including drama, concerts, meetups, nights out and more, this celebration of of the LGBTQ+ community is an amazing day (or night) out for all. We finish the month with one of two food festivals taking part on either side of the Liffey. Flavours of Fingal takes place in the beautiful surroundings of Newbridge House and promises to be a farm, flowers, food and family fun experience for all. We are particularly looking forward to seeing their vintage vehicle collection…who wouldn’t want their next taxi fare be in a Morris Minor? 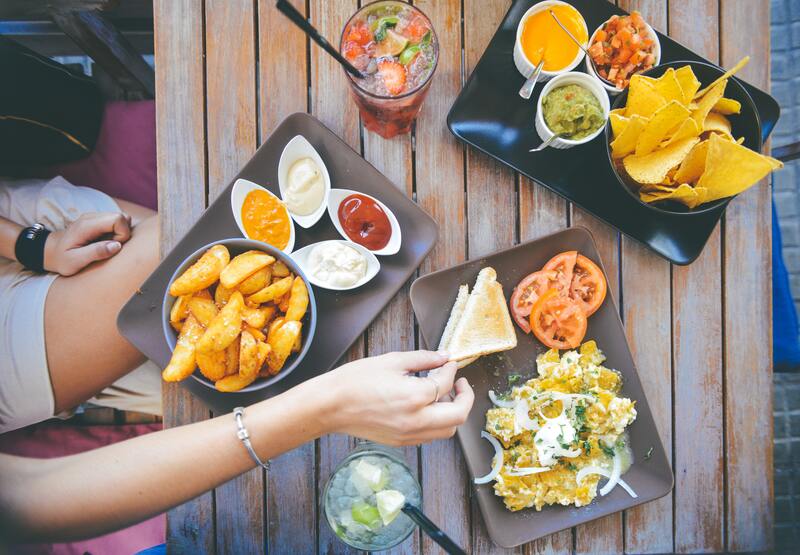 Not to be outdone by the burgeoning food scene in the Fingal area, Flavours of South Dublin returns to Rathfarnham Castle to showcase the best in local produce and craft in the South County Dublin area. This free event is in its second year and would love to get all the support it can as it continues to further develop local businesses. 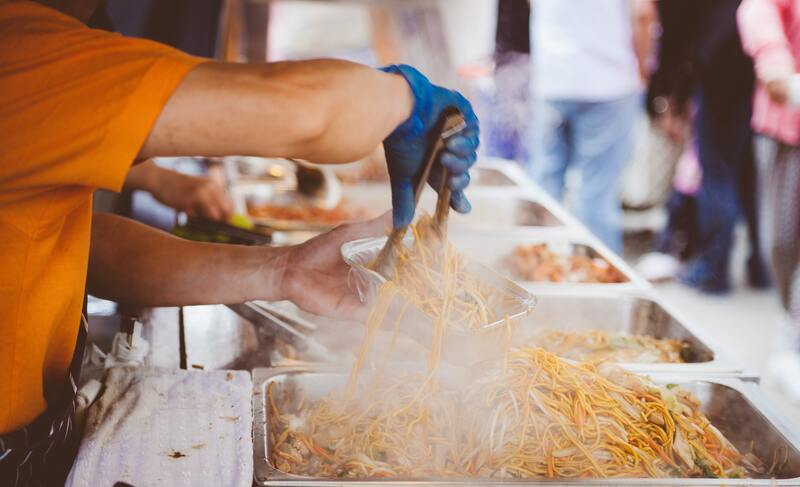 With a wide variety of cuisine set to be on display (think Nepalese, Malaysian and Venezuelan), anyone looking to try something new in their local community should add this to their calendar.